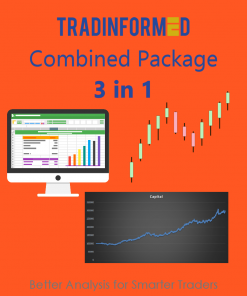 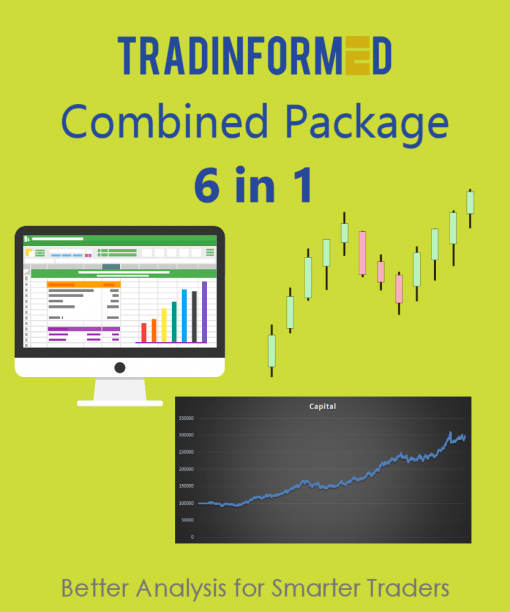 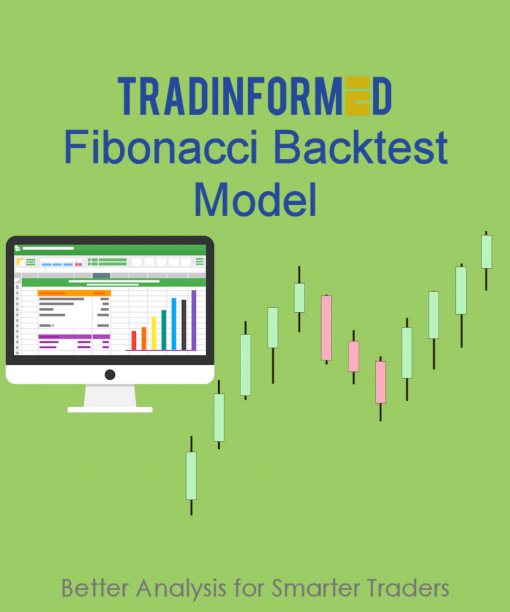 6 in 1 Package including the Advanced Backtest Model, Long Short Model, Fibonacci Model, Breakout Model plus 2 Technical Indicator spreadsheets. 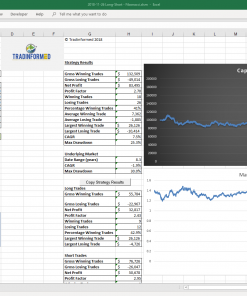 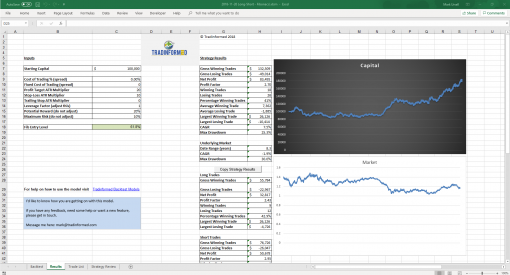 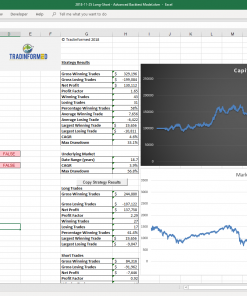 This package includes 6 different Tradinformed Backtest Models and Spreadsheets. These 4 different types of model have been selected to offer a range of strategies. From the always popular SuperTrend model to the Fibonacci Retracement Model. With each of these models, you can decide whether you want to use a fixed stop-loss, trailing stop or market exit system. As well as 4 different Backtest Models this package includes the 21 Technical Indicators and 21 More Technical Indicator spreadsheets. These include popular indicators like the Stochastic, RSI, MACD and Bollinger Bands. 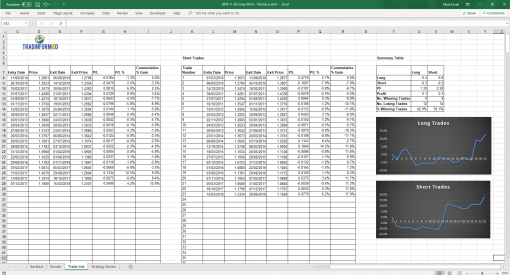 Also included are some less common indicators like Alexander Elder’s Impulse Indicator, Balance of Power, Money Flow and Vortex. The Tradinformed backtest models can be altered to trade different markets and timeframes. You can learn more about using the models here: How to Use a Tradinformed Backtest Model.